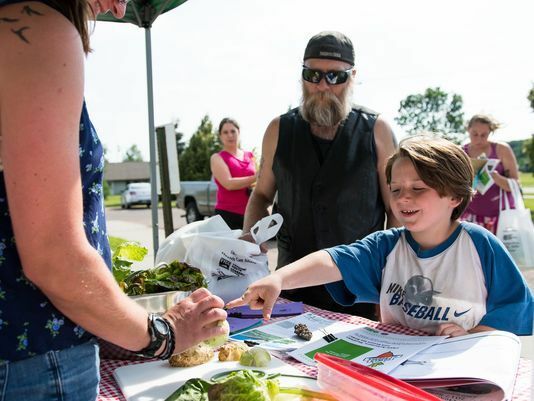 Hospitals and health care providers in Vermont are using the Health Care Share program to "prescribe" fresh vegetables through farm shares and to educate patients about nutrition. The University of Vermont Medical Center shares its experience in The Root of Good Health: Fresh Food. Comments on "The Root of Good Health: Fresh Food"